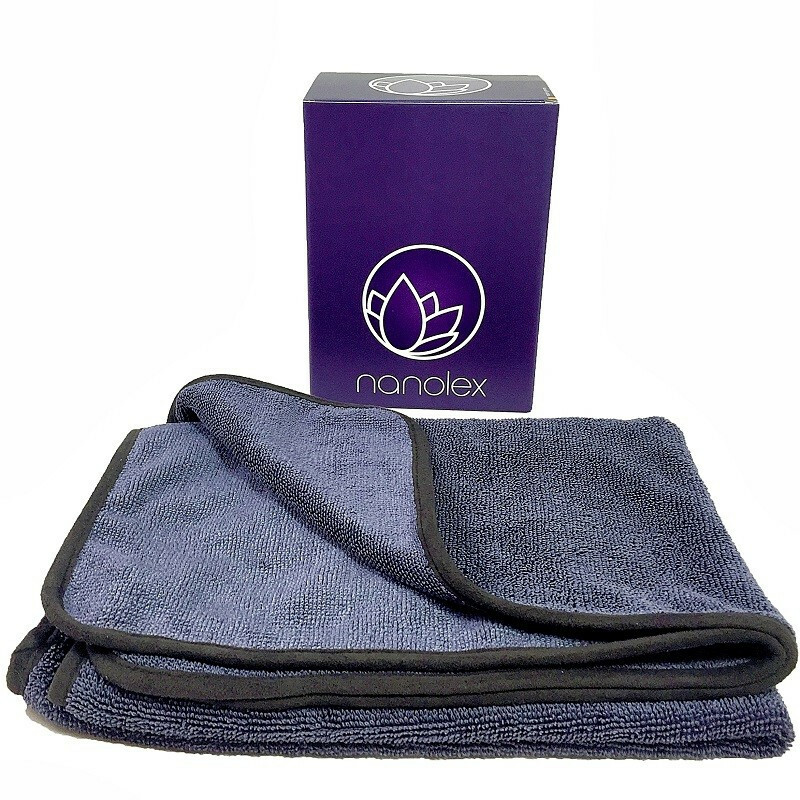 The Nanolex Drying Towel comes with a superior-quality, even double-sided loop knit which guarantees perfect water absorption. The weight of 585 gsm, in combination with its dimension of 90x60cm, makes the Drying Towel perfectly balanced, allowing for a high degree of water absorption together with a streak free result, meaning you can dry off at least one whole car without having to dry the towel out or change it for a fresh one. 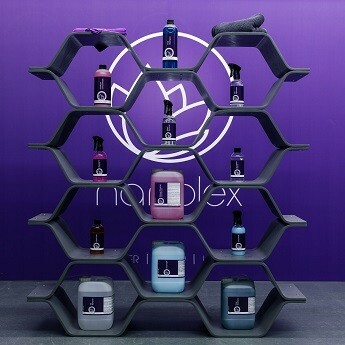 The high density of the material allows for incredibly efficient water absorption, while the structure of the microfiber loops minimize the possibility of micro-scratching to paint and other surfaces. The ultra-soft microsuede edge gives the Drying Towel shape and helps to maintain its structure, while minimizing the risk of scratching. 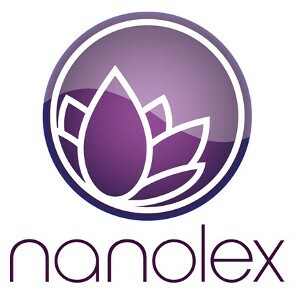 The Nanolex Drying Towel is composed of 70% Polyester and 30% Polyamide, making it a highly durable and resistant tool that can be washed at 90°C (194˚F) and also tumble-dried.